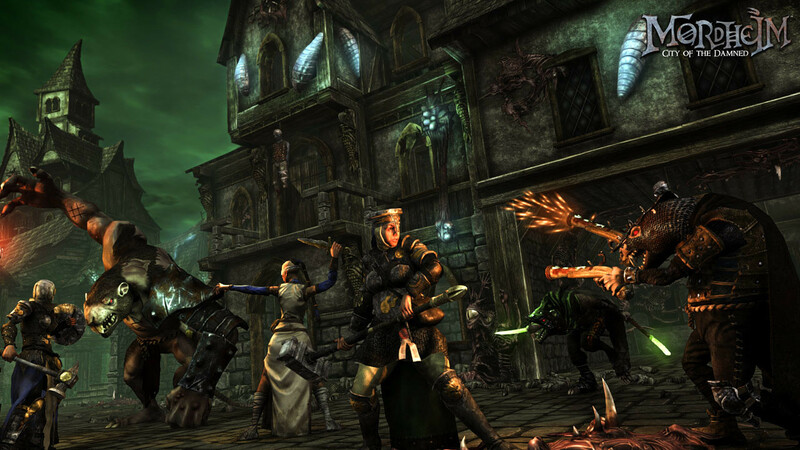 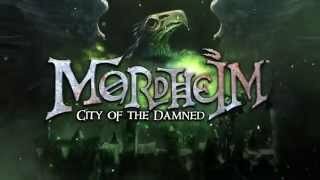 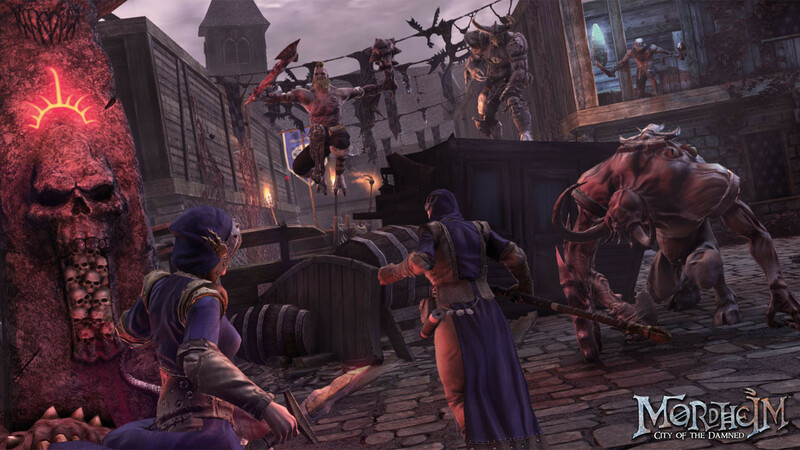 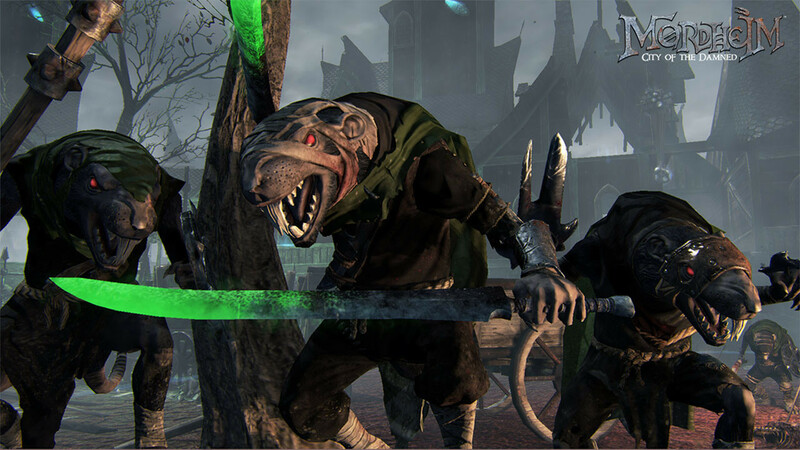 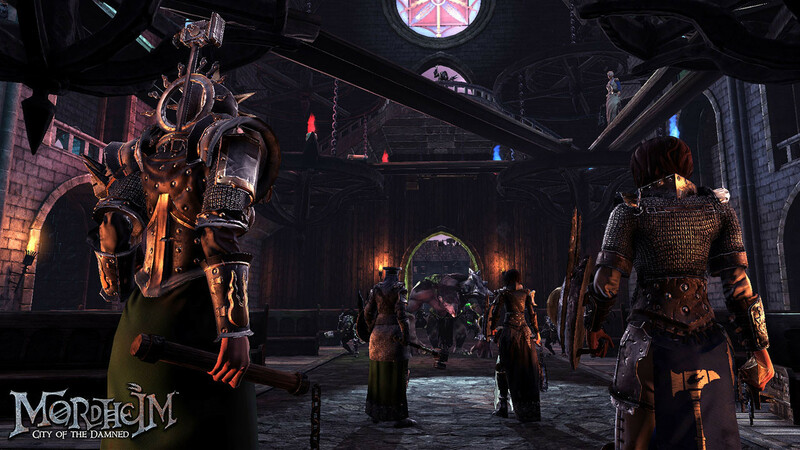 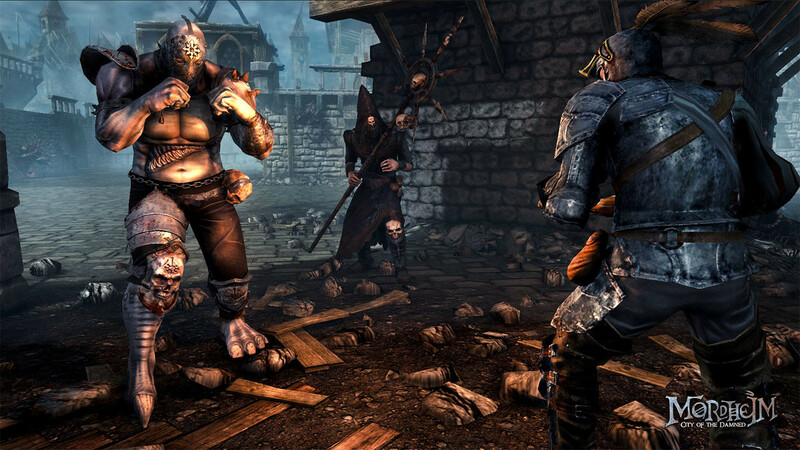 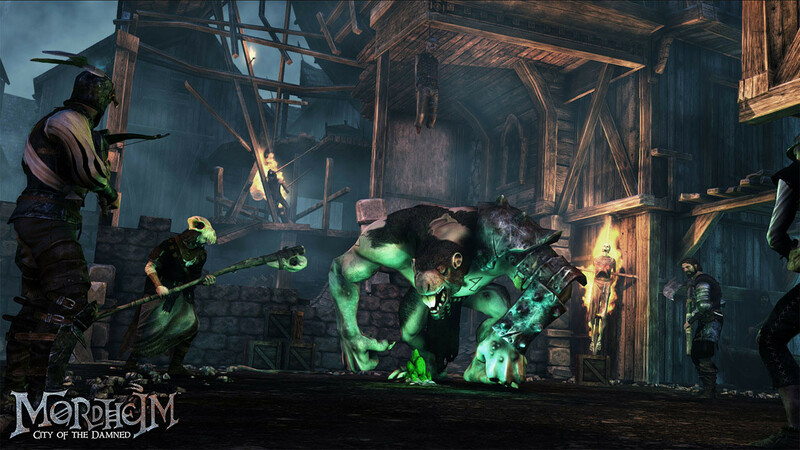 Buy Mordheim: City of the Damned as a Steam Key. 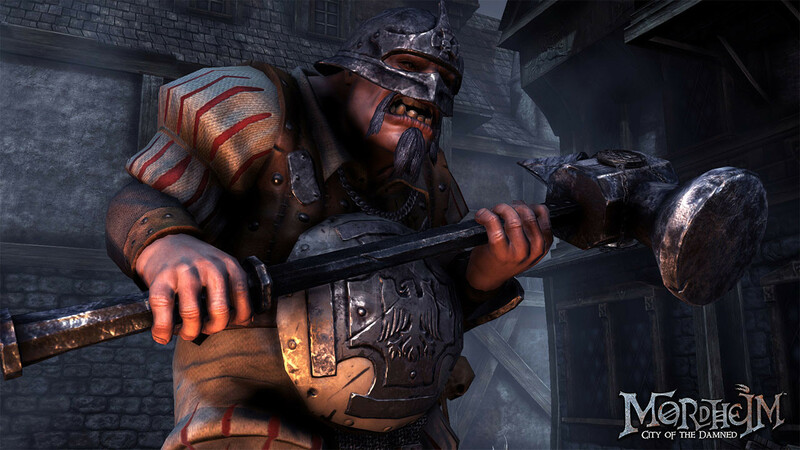 "A brilliant strategy game that asks you to think carefully about every decision, pushing your tactical buttons in every conceivable way." 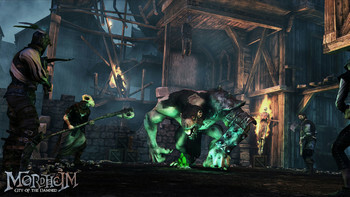 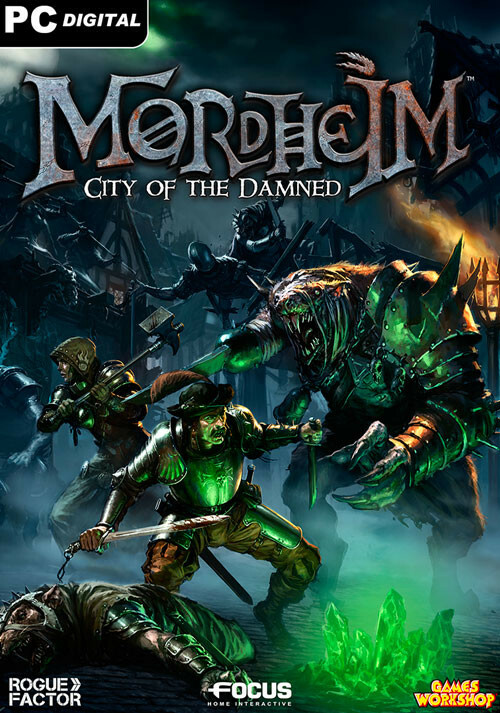 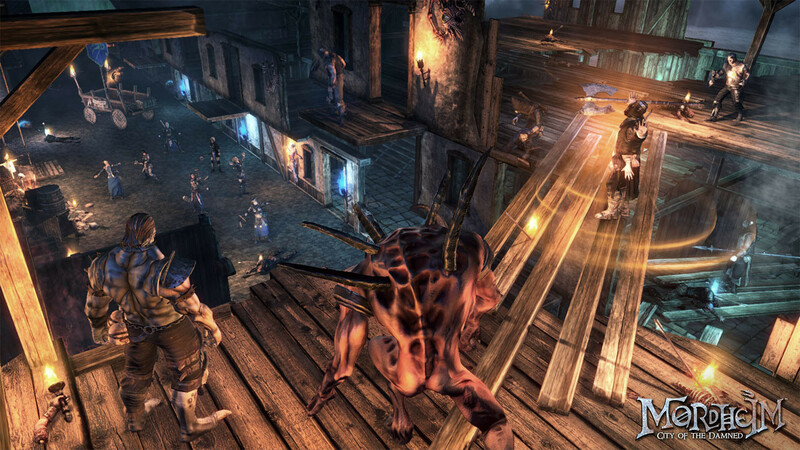 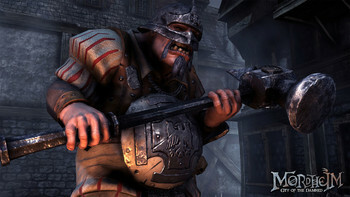 "Mordheim: City of the Damned combines a well-developed combat system and a mercenary and management system to create a fantasy driven game with low stakes but plenty of impressive..."
"A solid tactical game centered around survival of the fittest and eking out every advantage.."
Problems with Mordheim: City of the Damned?